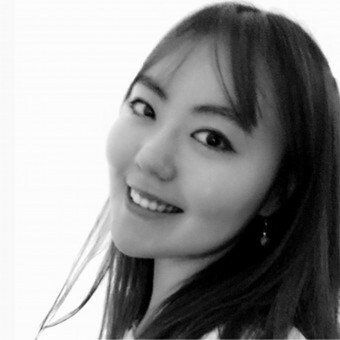 About Doyi Park : Doyi Park graduated from Parsons the New school of design in 2016 with BFA Degree in Womenswear. She was awarded Dean scholarship while at the school and won the first place in the IDA(International Design Award) contest for student. She have completed 1-year machine knitting course in Seoul and served an internship at the Levy Group in New York. She is currently working as a fashion designer of her own brand. She strongly believes that garments hold symbolic, aesthetic and communicative roles in society, Therefore she tried to find the equilibrium between imagination and practicality throughout her design. Press Members: Request an exclusive interview with Doyi Park.